Harps has been a partner with Produce for Kids since 2017 in an effort to help families eat healthier and raise funds for local children's charities. At Harps, you'll always find free produce for your children to snack on while you grocery shop! 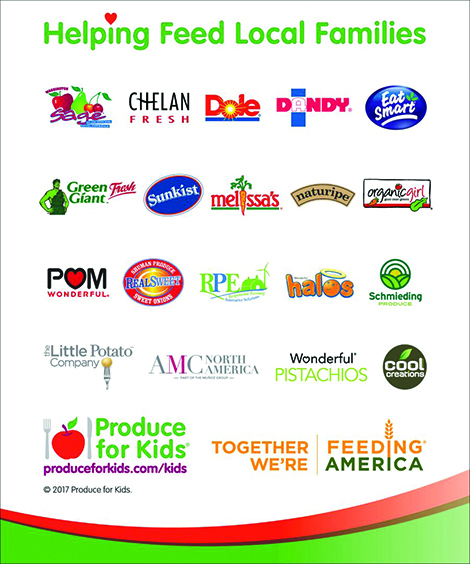 Through its grocery retail and digital programs, Produce for Kids has raised more than $5.7 million since 2002 to benefit kids. Visit www.produceforkids.com for more information.